Want it by Wednesday 24th April? Order within 3 days, 3 hours, 57 minutes and choose Royal Mail Tracked 24 Hour at checkout. This waterproof jacket is part of the Right as Rain collection and has been designed as a mid length jacket. 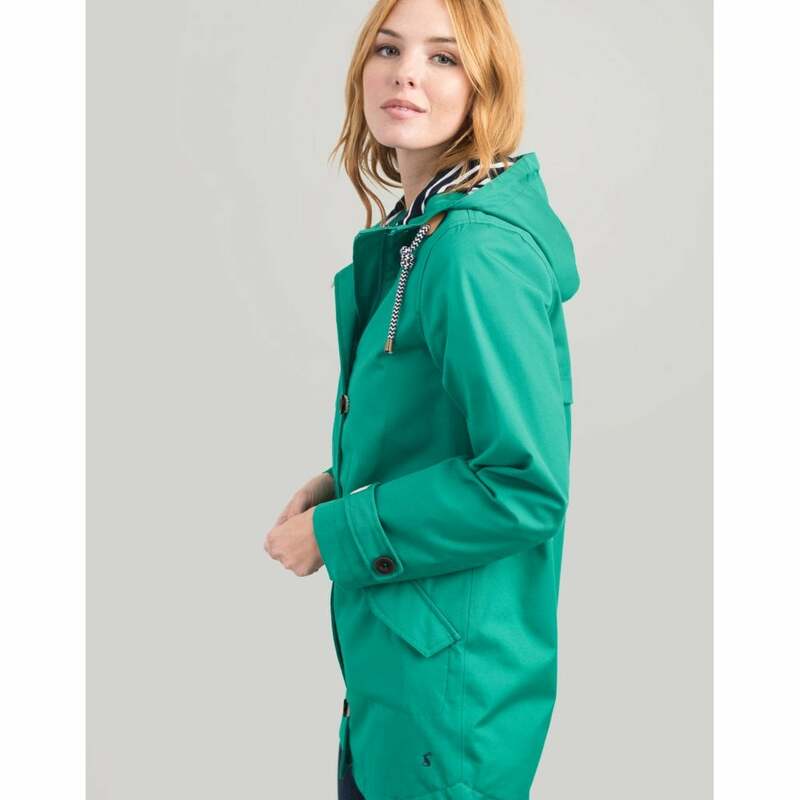 A perfect item for the British weather this coat is fully waterproof with tapered seams. A zip and button fastening and jersey lining mean it is one of the comfiest coats. Front pockets and toggle details add the finishing touches to this iconic jacket.